The Heritage Loop at Donington Park Circuit in the East Midlands is section of open track that was part of the original circuit. Although not part of the main Circuit, this stretch of open tarmac is perfect for circuit driver training and public supercar driving experience days. 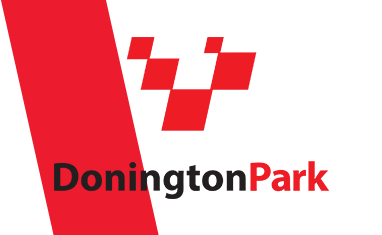 What makes the Donington Park Heritage Loop so ideal for novice level driving experiences is the forgiving nature of its layout. The event operators are able to adjust the braking and turning points on the open parts of the track using cones to suit the level of ability of the drivers. There is also plenty of run off at the hairpin end of the loop which increases the safety of the driver and instructor, The loop is purely a training circuit and it is a common mistake that participants who see 'Donington Park' on their ticket think that they are driving on the main circuit. If you have a booking and are unsure which circuit you are on, we advise to call the number on your confirmation.